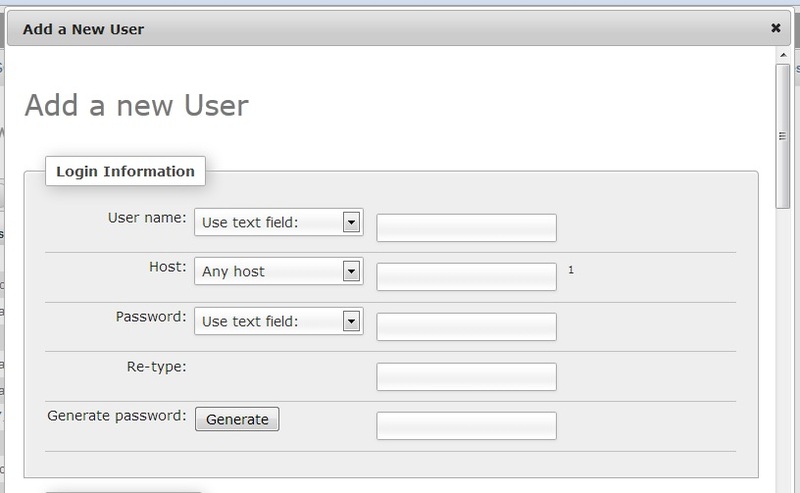 As the title reads, I want to add more than one host into the Host field in phpMyAdmin's user privileges, to allow a user to login from a number of different hostnames. 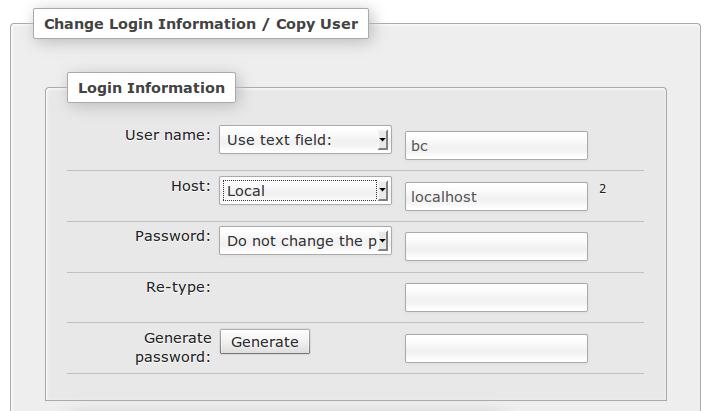 You can also just create one wildcard host user. Under "Host", try a %. like 192.168.0.% will do the whole network.